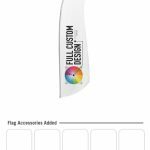 If enhancing your brand and creating attention is what you are looking for, then check out our Premium Custom Shark Fin Flags. 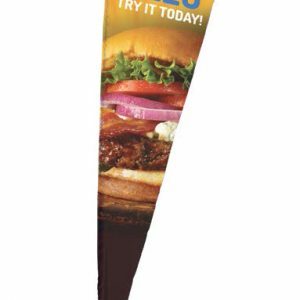 This is one of the best forms of indoor and outdoor advertising available! 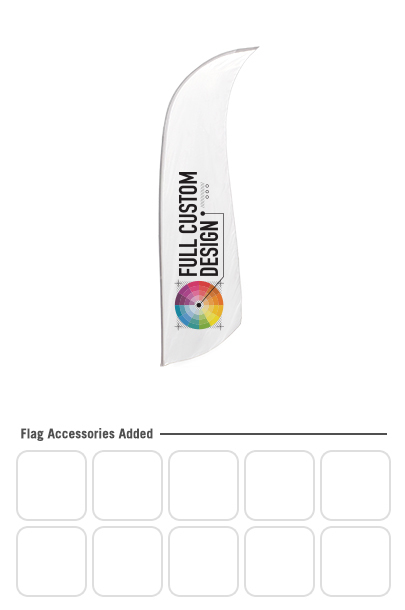 Contact us for ordering this custom Shark Fin Flag. 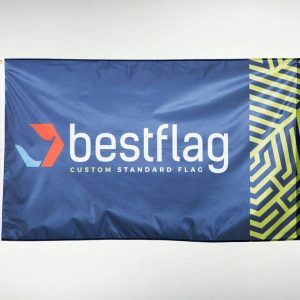 Or choose from in-stock or solid color flags. 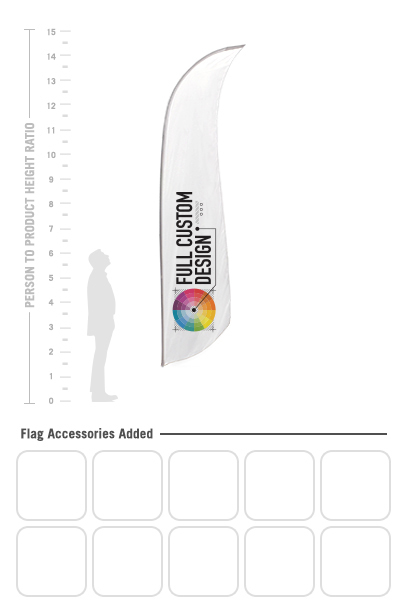 This new Shark Fin style flag is our latest design and it already turning heads. This unique style when upright demands attention due to its ‘odd’ shape. 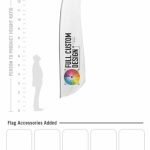 Because of this your custom message or logo will be seen and remembered. 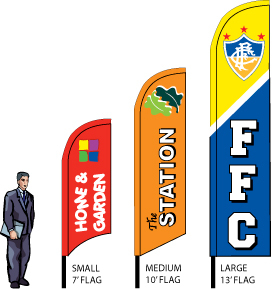 Please email your artwork to sales@advertising-flags.net and we can put a free proof together for you so that you can see what your message or logo will look like on this style. 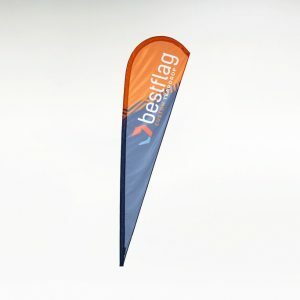 Shark Fin FLAGS ALLOW YOUR LOGO TO BE VISIBLE AT ALL TIMES! 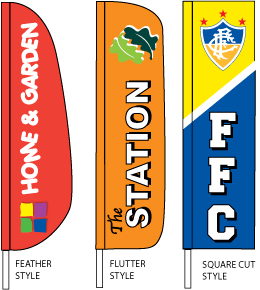 200 Denier UV Coated, US-Made Nylon – Digitally Printed, Print Anything! 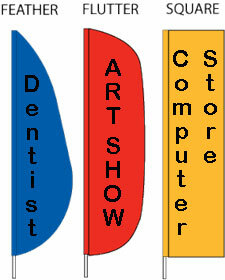 All sewing is to the highest standards available in the market. 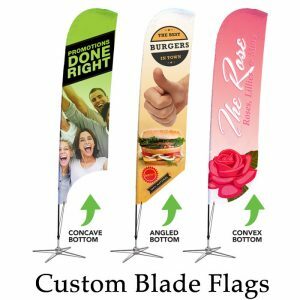 Advertising-Flags.net is located in Huntsville, AL where we have a 20000 sq foot manufacturing facility where we make all of our flags.